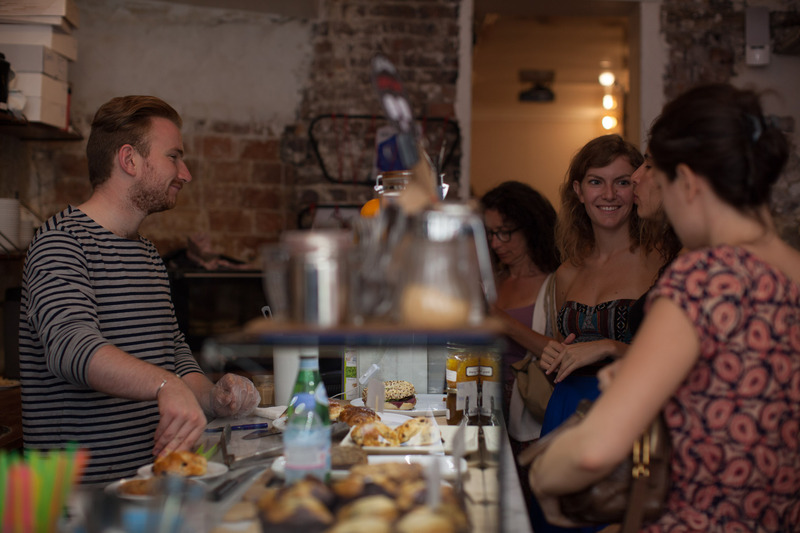 Café Loustic | Why do you want to open a café? Why do you want to open a café? 20 Jul Why do you want to open a café? You can usually gauge the success of a future café project from the answer you’ll get to this question. Running and or/working in a café is all about the things the customer doesn’t see. Most customers don’t see or appreciate what’s really going on behind the bar. In their eyes, it always looks quieter than it actually is. The customer doesn’t care about excuses though. For them, it’s like the Nirvana line: “Here we are now, entertain us”. Being the owner of a café means taking a thousand micro decisions per day. If you are only motivated by money, stop now. Being motivated by money is one of the major reasons most businesses fail within 5 years. If there is no passion or love of your craft behind your enterprise, you’ll be in free fall when the going gets tough. In the early days when there was no one in the café from time to time, I spent this time pulling shots, and learning more about the coffee I was working with. I read a testimony from a businessperson in a magazine that as an entrepreneur, you’ll need nerves of steel to get through the tough times (the first few weeks after opening, dips in trade, employee relations…). They’re not wrong! If you choose to become an entrepreneur after having worked as an employee, you must shake off the employee’s mentality (taking weekends and holidays off, thinking about your free time..). Your business is your child. You do not take leave of your child now, do you? It’s 24/7.